A shampoo style (or “blowout”) is performed to create a clean, smooth or textured, and/or shiny finish to your hair. After shampooing, this service can be finished using any of the following tools: blowdryer, round brush, curling iron, flat iron, etc. 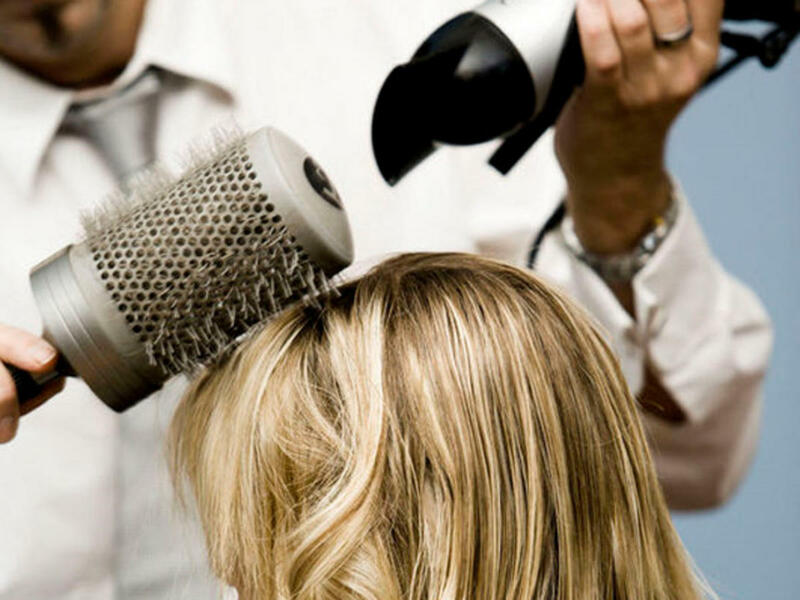 A thermal protectant spray may be used before applying a curling iron, flat iron, etc. to protect your hair from the heat.